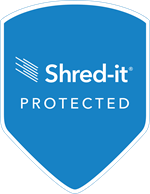 Shred-it Event — Karn Couzens & Associates, Inc. 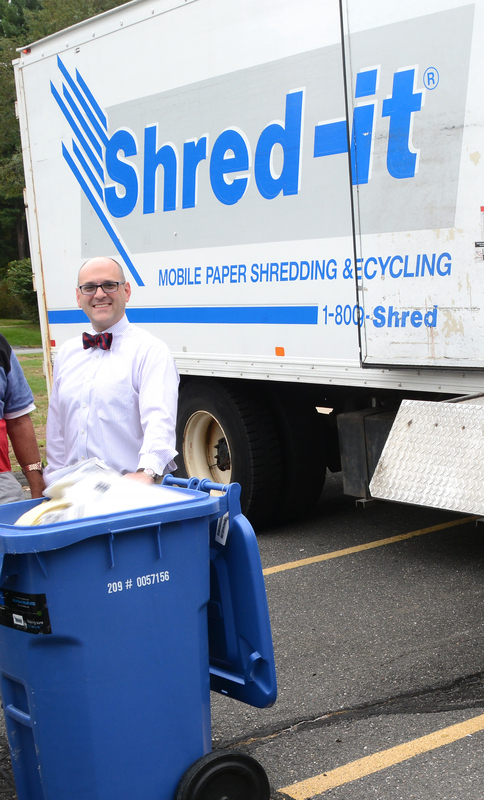 Thank you to all of our clients who attended our shredding event! Every year, Karn Couzens & Associates, Inc. hosts a free shredding event for all of our clients with catering from some of the areas best restaurants. This is a safe, secure, and delicious way to discard old financial statements and confidential documents. 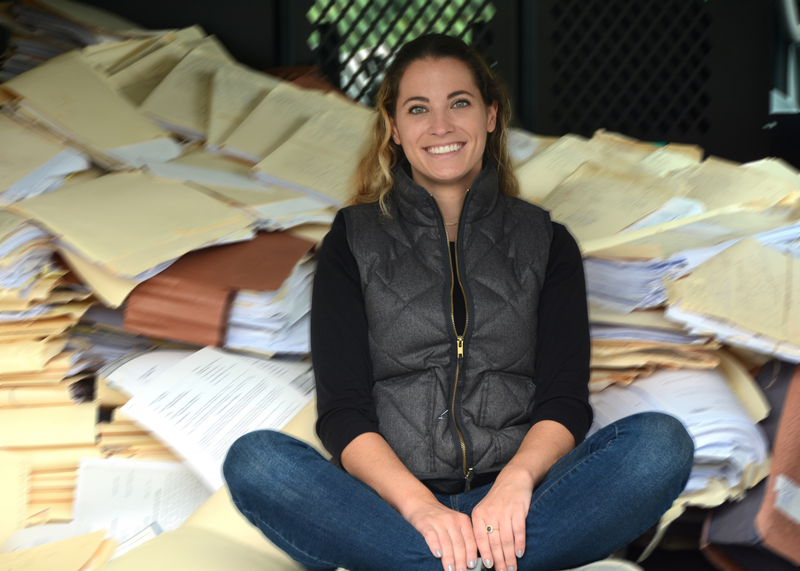 Other documents to shred include anything with personal information such as; social security, bank account information, date of birth, address, passwords, PIN numbers, or signatures. 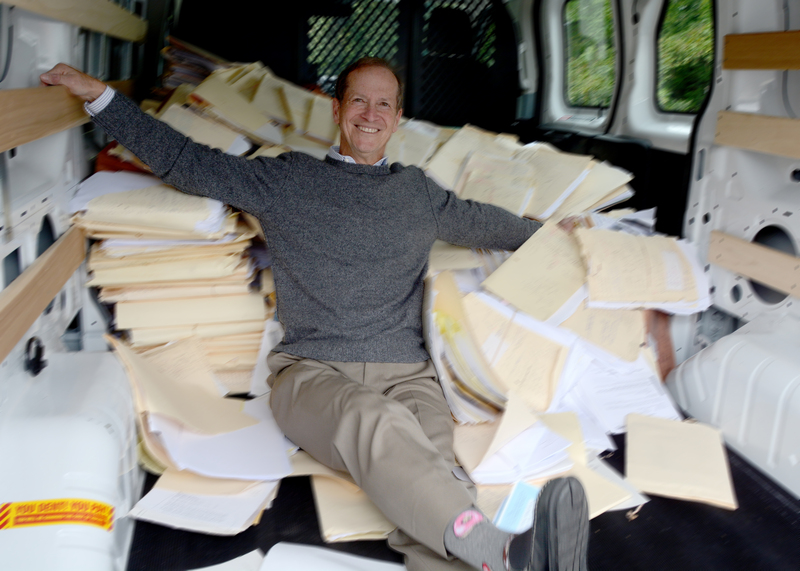 Bob and Lexie taking a break in one of the truckloads of documents we help safely discard!